These photos taken by Patricia Kaki Ulan are of the opening band, Titan. You cannot make the world to order like a hotel serves food. 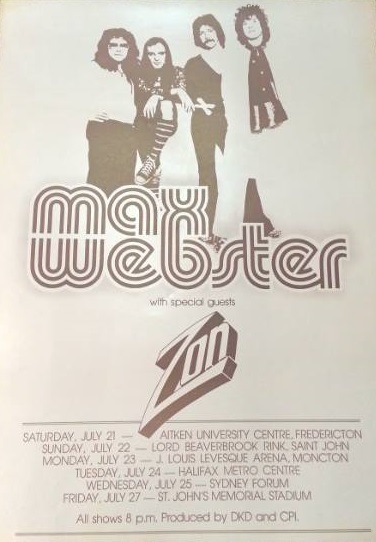 That was the message of Max Webster, the colourful Ontario-based rock group that performed at the Metro Centre last night. In a mind-boggling performance which left every inch of the centre vibrating, the "progressive rock" group thundered its way through a selection of many of its own compositions. 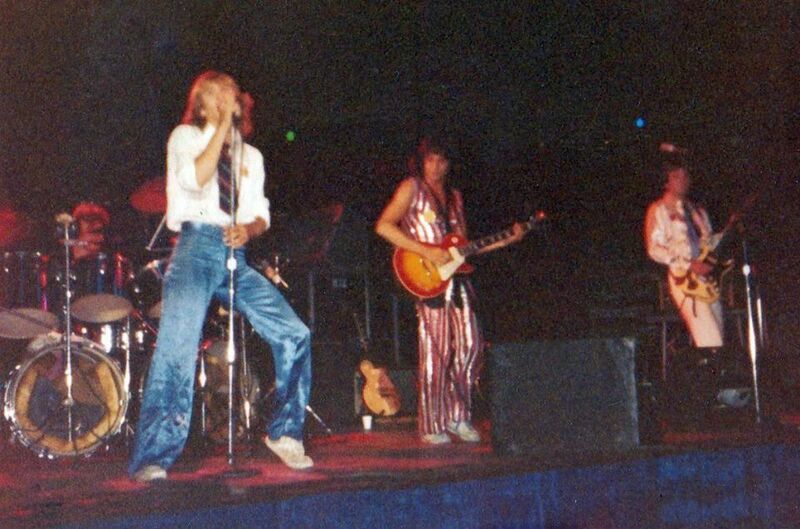 Performing to a small, but nonetheless vibrant, crowd of less than 500, the pulsating beat of the drums and intricate clarity of the keyboards and guitars left the audience cheering and whistling. An obviously elite Max Webster following, the crowd related easily to the philosophical incantations of lead vocalist and lead guitarist Kim Mitchell. 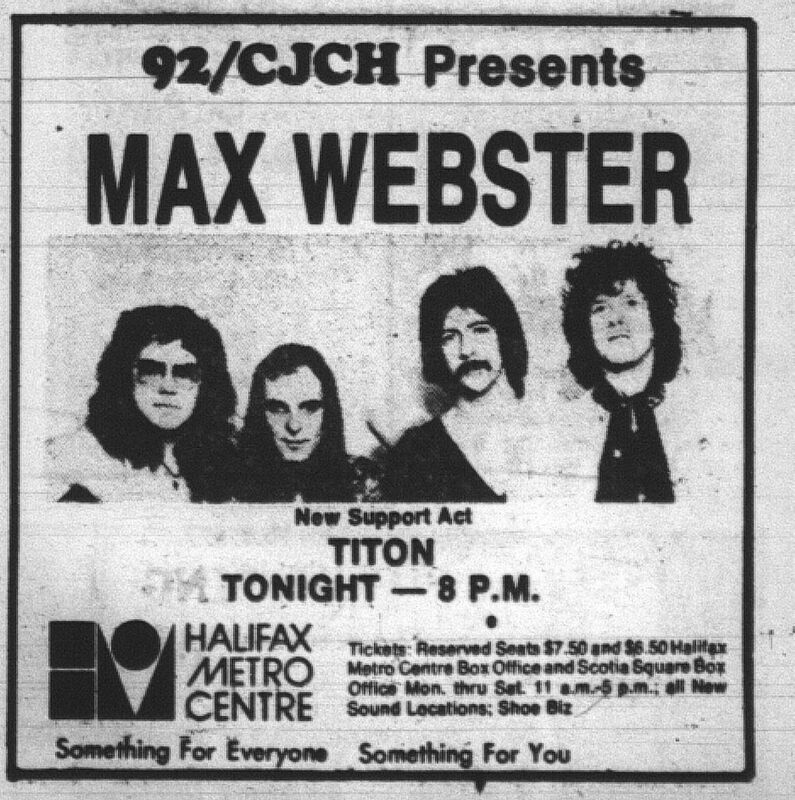 In a theatrical performance, enhanced by an effective lighting display which added greatly to the changes in mood set by the bizarre lyrics and creative presentation, Max Webster sent the crowd reeling. The clearly distringuistable sound, although distorted by the bouncing vibrations from an empty hall, magnified the crashing rhythm of the hard rock show. 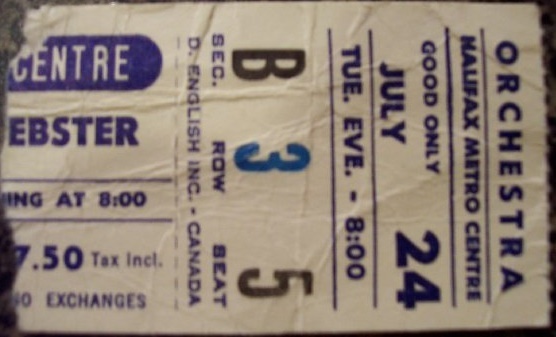 Featuring such selections as — You Can Only Drive Down Main Street So Many Times, Actual Operating Mechanism Unknown, Cocaine Coloured Computer Cards and Paradise Skies — the evening featured a wide spectrum of rock highlights. 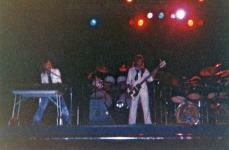 The group's latest hit single, Let Go the Line, received instant recognition and acclaim. Opening the show was Halifax-based group, Titan, which prepared the audience for the Max Webster extravaganza. 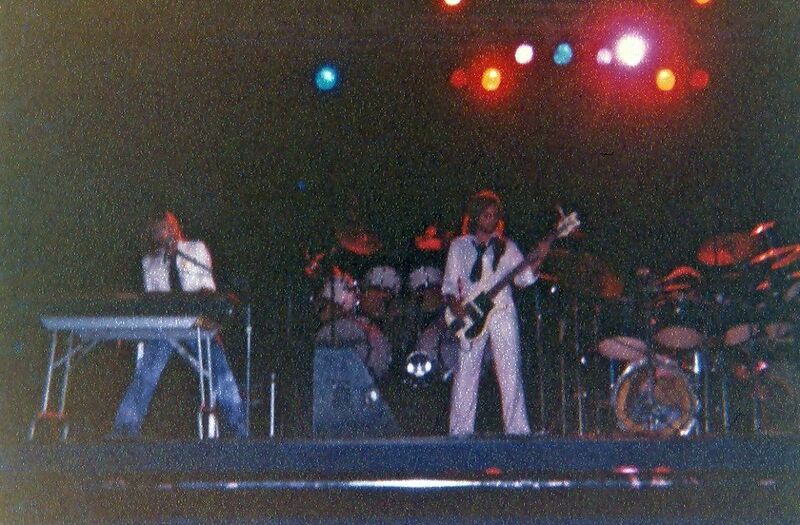 Although performing what the crowd seemed to think were too few original compositions, the electrifying group managed to hold its undivided attention in a thunderous performance of Won't You Come With Me, and a masterful medley of Queen's music. Highlighting Titan's 40-minute sting was a superb rendition of Led Zeppelin's Stairway to Heaven, which delighted the audience. An evening of rock 'n roll by two creative and talented Canadian groups, the crowd on hand won't soon forget last night's musical spectacular.